Yachts and Boats Rental in Dubai. Our experienced team can fulfill any individual wishes for each guest. 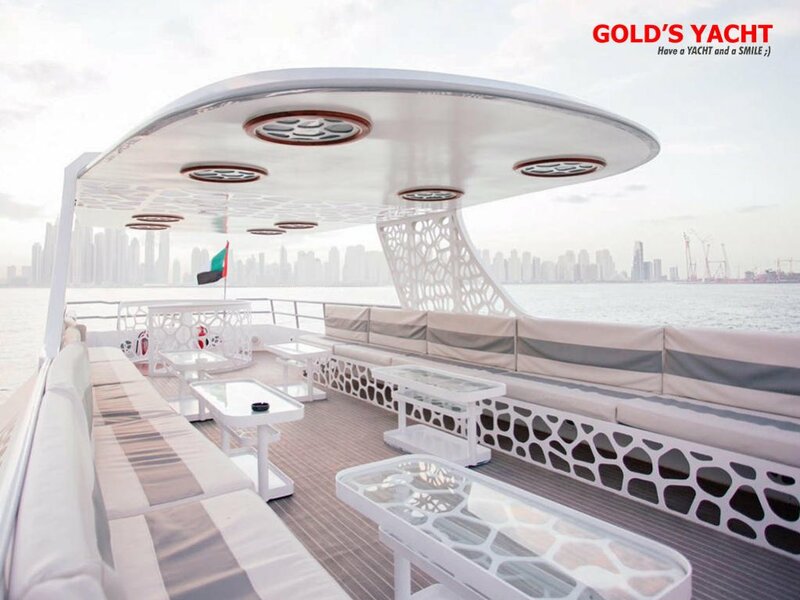 During the tour on the yacht in Dubai, we can anticipate and cater to the particular needs of your private yacht party. Your yacht cruise in Dubai could include waiters, hostesses, Dj with professional stereo music system on the board. 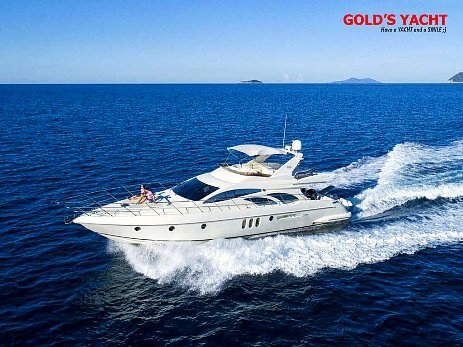 Gold's Yacht offers the best experience on each yacht or boat of our well-maintained fleet, quality yacht team, and professional customer service. The variety of charters are endless: yacht birthday party in Dubai, boat rental in Dubai Marina, romantic yacht cruise in Dubai, yacht party in Dubai, fashion photo shooting on the background of Burj Al Arab and Atlantis Hotel. Our clients are always satisfied with our services, and they come back to us again. 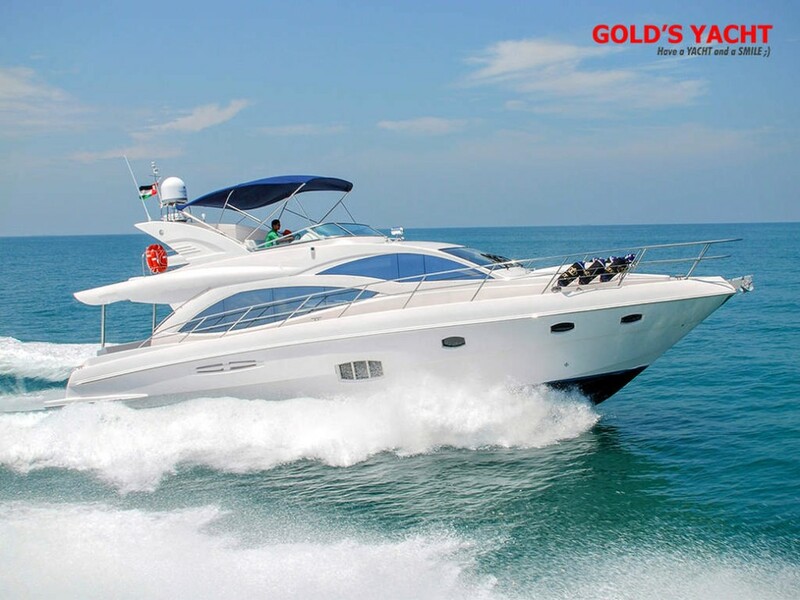 We proudly have to say that we provide the best yacht rental in Dubai services. Below you can find the most popular yachts and boats for charter in Dubai among our regular and new customers. Welcome to the most significant United Arab Emirates's online platform for yacht and boat rental. 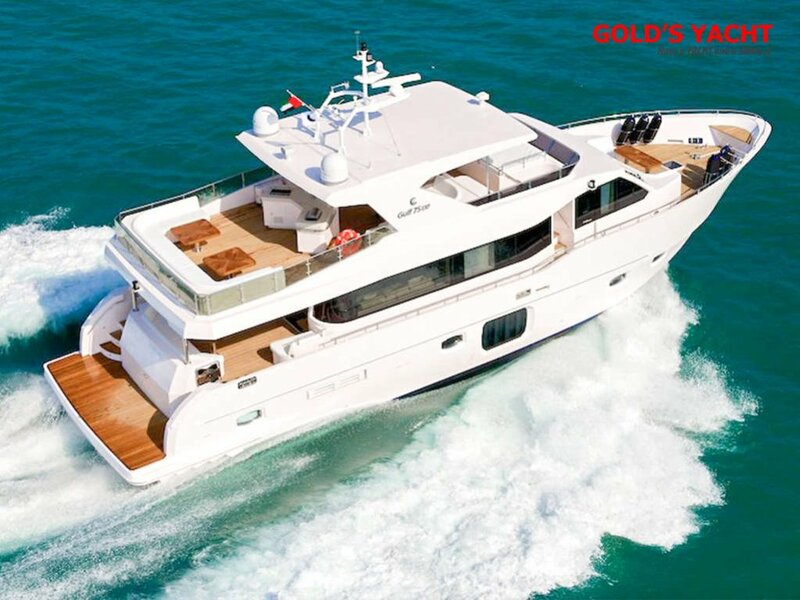 The best way and platform, where we can help you to find a yacht for rental in Dubai. 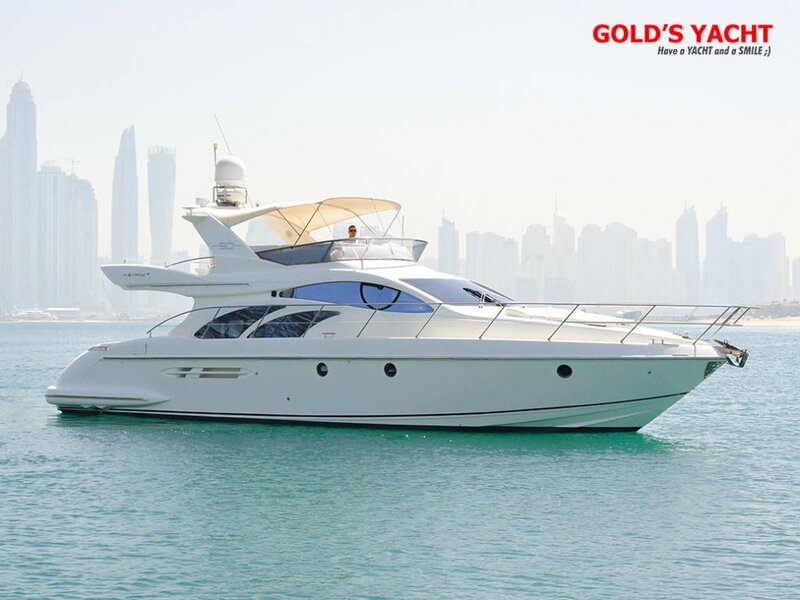 Our charter company Gold's Yacht UAE - www.yachtrentaldubai.com provides yachts and boats rental in Dubai, yacht party, with prices from 400 AED. Easy to choose and hire any yacht or boat on our website: www.yachtrentaldubai.com; certainly including high rated yacht charter services. 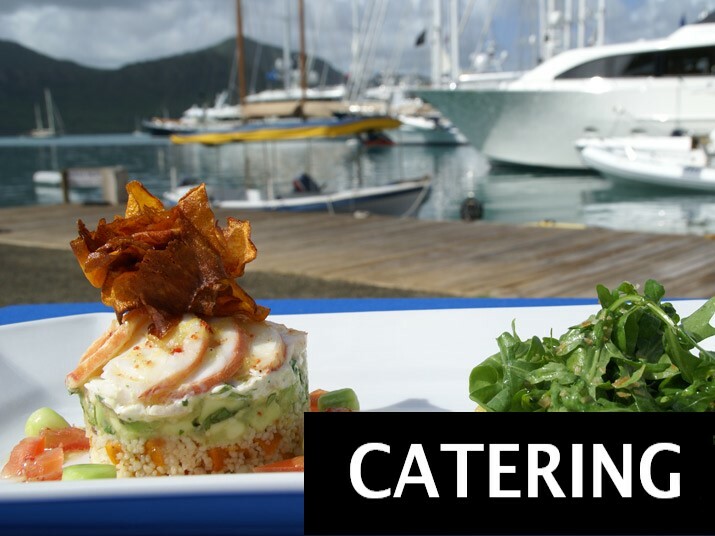 Learn about the available yachts and boats for renting, cruise destinations, and possible itineraries by clicking on the headings in the menu bar. 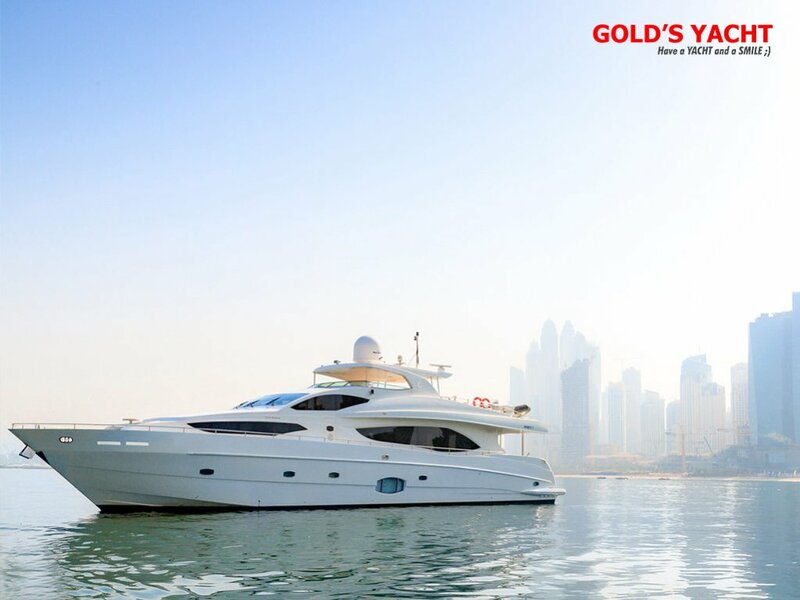 With over 20 crewed luxury yachts and speedboats, currently available for charter in Dubai, you can find the right charter yacht and hire any yacht or boat in Dubai. 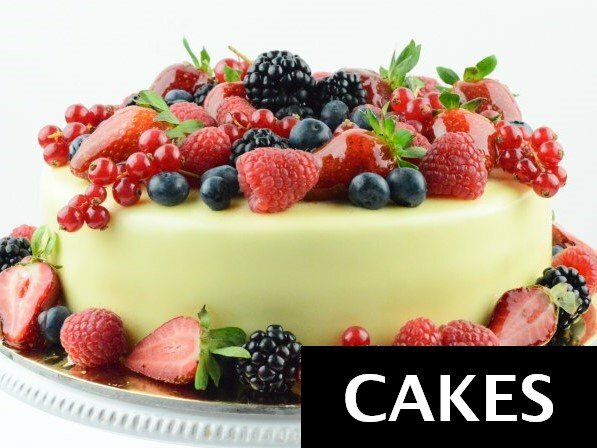 Birthdays, engagements, anniversaries, company parties, product launches – whatever you have in mind, you can count on us to give you the best time of your life. Whether it is an intimate gathering or a large group outing, you can never go wrong with our exceptional yacht charter services. 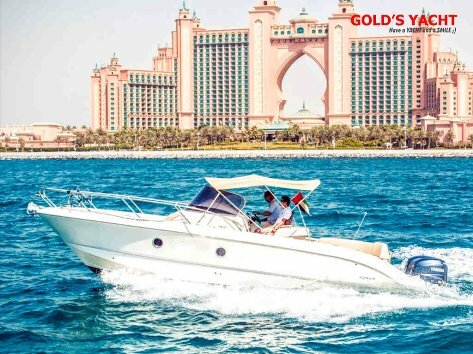 Cruises along scenic coastal waters of Dubai, take up to two to four hours and include such destinations as Palm lagoon, Jumeirah Beach Residence, The Palm Jumeirah Island, Atlantis Hotel, Burj Al Arab Hotel and Jumeirah Beach Hotel, newly opened Dubai Water Canal. 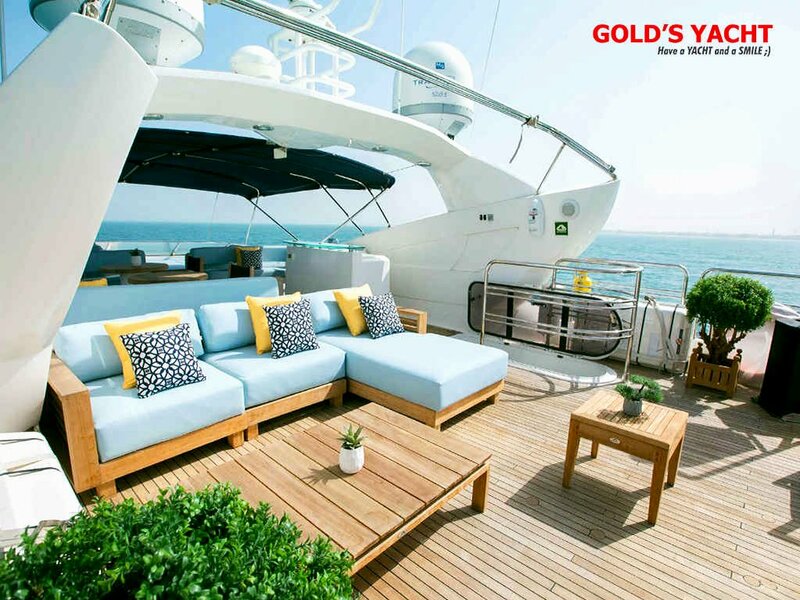 We are working 24 hours, contact us today for getting details, about how to hire a yacht for the party in Dubai, or for sightseeing cruise in Dubai - we will work together to arrange the perfect yachting vacation for you and your guests. Begin your planning of yacht charter in Dubai today and book now! Experience is everything when you charter a yacht, so it is essential where and with which company, you will find and rent a yacht in Dubai. 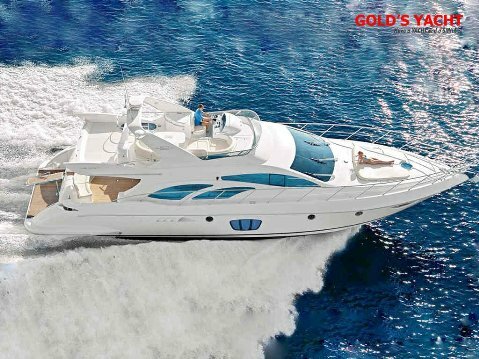 Hire a yacht in Dubai, or a boat with our charter company is easy action. 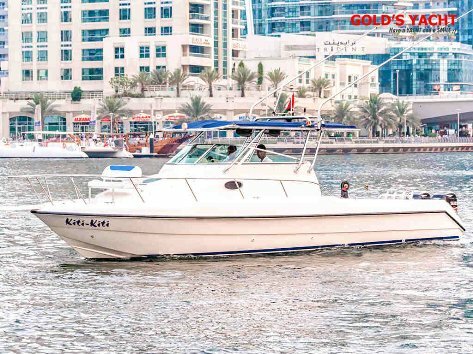 Each of our yacht and boat tour in Dubai, with us, is fully insured. Choose high-end quality and safe service, get your unforgettable yachting experience. Our formula for success is simple. We ask the right questions and listen carefully to your responses. This process allows us to thoroughly understand your objectives and expectations so we can match you with the best possible yacht and crew to fulfill your needs. We want to know if you enjoy water sports (, banana riding or fly board), If you have children in your yacht party, your favorite food menu on a yacht cruise, or if you are interested in fishing in Dubai during your tour. We suggest, never dictate all the possible options when discussing the yacht and destination that is most suitable for your yachting vacation. Our mission is to turn each day of your charter into your last fantasy-write the perfect note that will allow your dreams and wishes to become a breathtaking reality. Created for your comfort and designed for pleasure, a luxury yacht charter Dubai promises the excellent yacht experience, combining lighthearted fun and surrounded by beautiful views of the Jumeirah coasts terrific your imagination. Unsurpassed in freedom and flexibility with five stars personalized service - making it the best-of-the-best tailor made vacation, guaranteed. Best competitive prices for yacht rental Dubai with high-quality service. 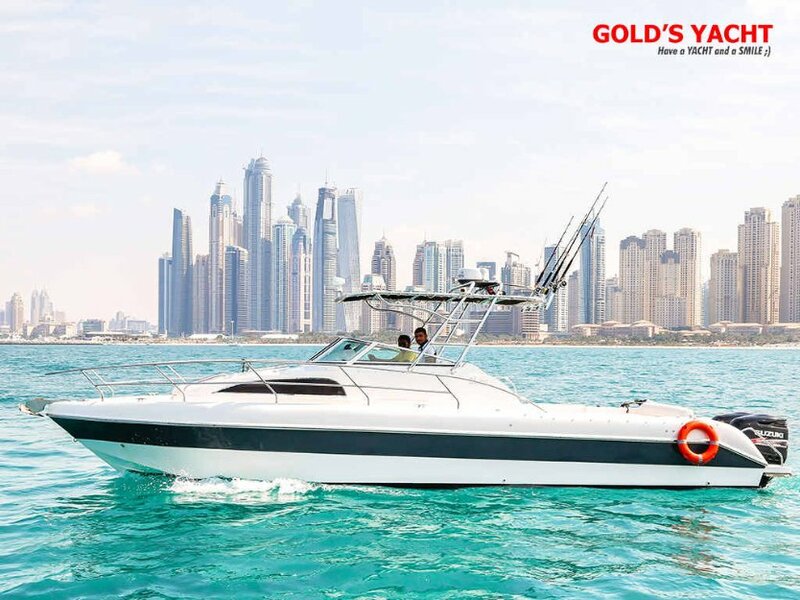 We offer yacht cruises: Dubai Marina, the Palm Jumeirah, Burj Al Arab Hotel, Jumeirah Beach Hotel or Dubai Water Canal, as well as various water activities upon your request: sunset cruise, deep sea fishing in Dubai or Jet ski riding along coasts of Jumeirah. 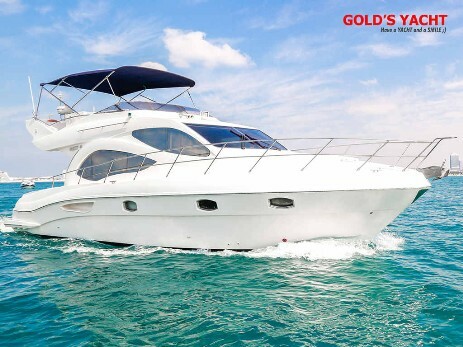 Our company is a team of professionals who are here to deliver the best first-class yacht rental Dubai service for you with personal touch and assistance. 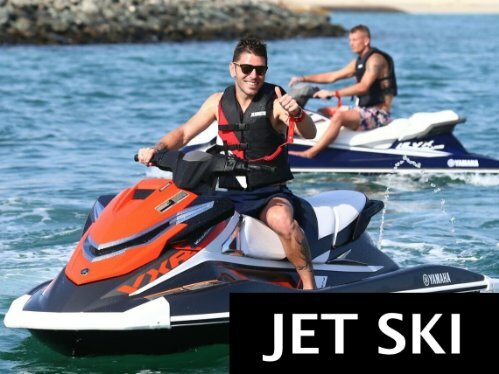 up to 35% Discount on Jet Ski!